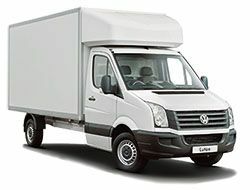 We provide van rental to Tadley. 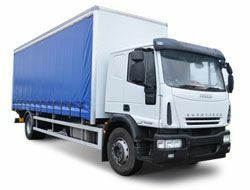 We also offer a free delivery and collection service which saves our customers time and expense. 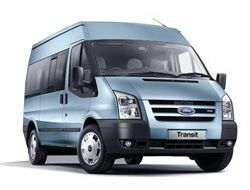 We have been giving high quality services to our customers making us the most esteemed van hire in Tadley. 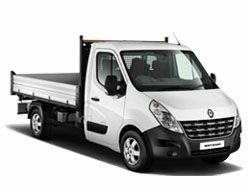 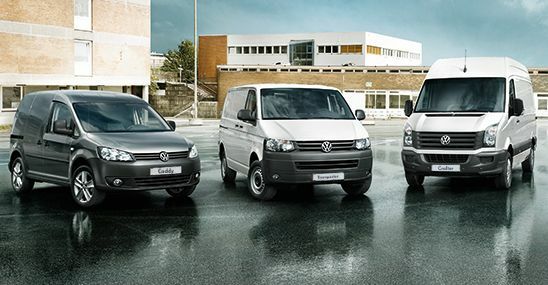 We are able to provide you with any type of van to suit your need whether it be for hire or lease. 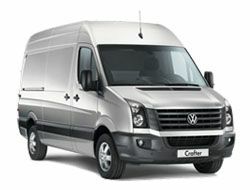 Whether you are moving home, picking up a sofa or driving to an exhibition Tadley van rental won’t disappoint you. 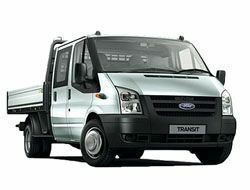 Southern Van Hire will find a cost effective solution for Tadley. 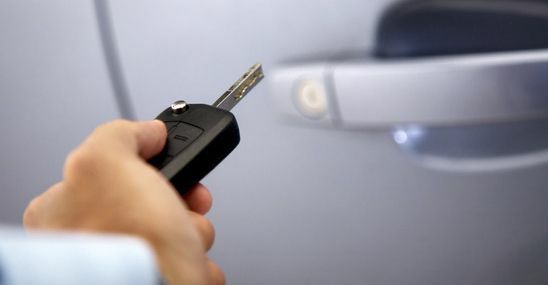 We offer roadside assistance through the AA and a Road Fund License included in the contracts. 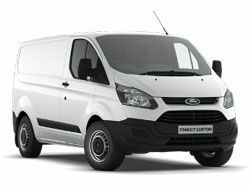 Need van hire Tadley. 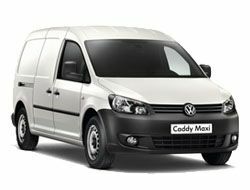 To get the best deal, get in contact with us now.